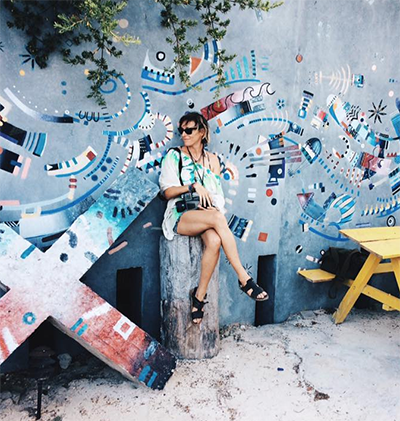 Destination Weddings Sayulita by Photographer Jillian Mitchell. 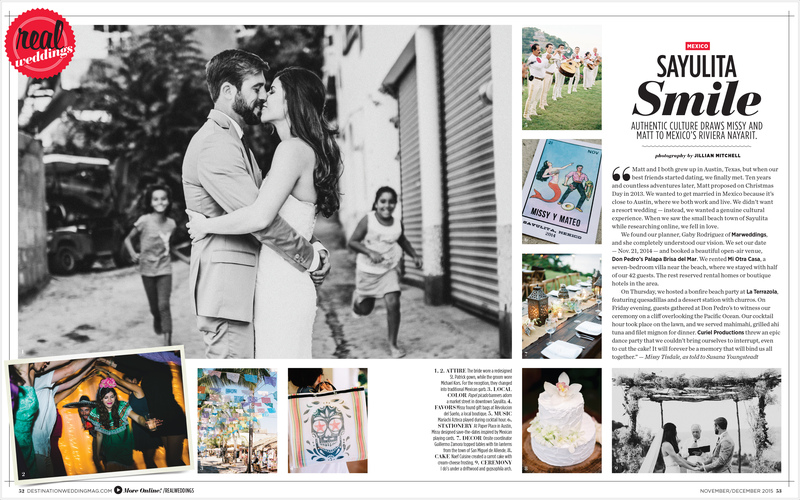 Missy and Matt’s Sayulita wedding at Brisa del Mar (Don Pedro’s Palapa) is being featured in this months Destination Weddings & Honeymoons magazine. Mar Weddings executed their vision perfectly and had gorgeous succulent details with simple hard wood tables. For future brides planning their wedding at the palapa it’s especially nice to have your dinner outside of the actually structure. There’s something about sitting over Sayulita and watching the stars that you just can’t beat. You can see the full post of Missy and Matt’s wedding here, their portrait session here, and their slideshow here.